Online entries to the Interior Awards 2015 open on February 4, and feature some exciting changes to the programme. Interior Awards 2015 launches the Student Category which aims to recognise a design concept (built or un-built) across all areas of interior design (excluding residential). To be eligible, entrants must be aged 28 or under and be currently studying full time in 3rd or 4th year or recently graduated (end of 2014) in the fields of interior design, spatial design or architecture. 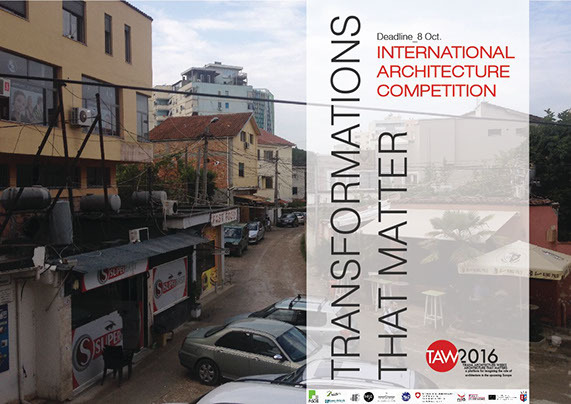 “This new award provides an opportunity for students to showcase their interior design projects and elucidate how conceptual, material and formal concerns have shaped their design development,” said Rachel Carley Professional Teaching Fellow at the School of Architecture and Planning at the University of Auckland and co-organiser of the Student Award category. “The award acknowledges interior design as part of an ‘expanded field’ that seeks to question, redefine and challenge the limits of the discipline,” said Carley. The 2015 Interior Awards will also see its very popular Workplace Category divided into two sections: workplaces up to 1000m2 and workplaces above 1000m2. This year’s judges are looking forward to sifting through the – always awe inspiring – entries in search of the country’s most revolutionary, disruptive, or plain alluring interior spaces. Emily Priest is a designer for Cheshire Architects working across fields of urban, interior, furniture, wallpaper, lighting and graphic design. Emily’s work for clients like the Hip Group and Dry & Tea is woven through the emergent Auckland spaces of Britomart, Osborne Lane and the City Works Depot. Andrew Tu’inukuafe is a director at Creative Spaces. He leads the firm’s interiors practice and often collaborates on commercial architecture projects. Recent projects include Auckland Council’s new workplace strategy and Kathmandu’s new head office in Christchurch. Andrew Barrie is Professor of Design at the University of Auckland – School of Architecture and Planning. His design work has won numerous awards (including Installation award winner at the 2014 Interior Awards) and been exhibited in New Zealand and internationally. He has authored books on the work of Toyo Ito and Shigeru Ban. Federico Monsalve is the editor of Interior magazine. He is a writer and journalist, and his work has appeared in a range of local and international media including The New Zealand Herald, Monocle (UK), Urbis, Flying Nun, ARTnews (NY) and Interior. Cecile Bonnifait of Bonnifait+Giesen – Atelierworkshop Architects is a Wellington-based, French architect and recent winner of the Wirihana Emerging Leadership Award for work ranging across architectural and urban design projects displaying a special attention to contemporary issues of sustainability and heritage in New Zealand and in the Pacific.